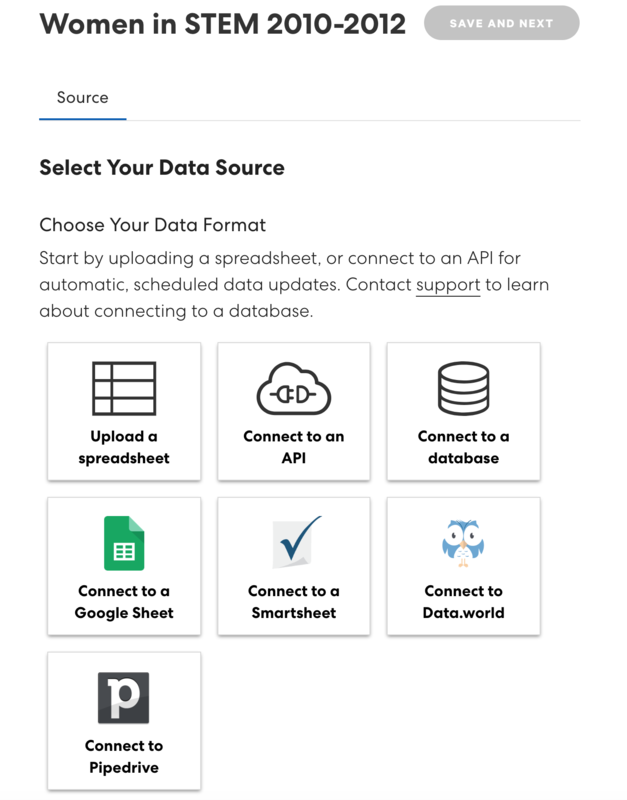 Announcing the addition of two new integrations to Gist: Smartsheet and data.world. Gist now links to both Smartsheet and Data.world projects, allowing users to import even more source data for new visualizations. Smartsheet is a software application that provides spreadsheet templates to help organizations plan, capture, manage, automate, and report on work. Data.world is a collaborative platform designed to help every member find, understand, and use team data; users can create their own project or use data from open projects on the platform. Once users log in to either Smartsheet or data.world, they can import their own data and create visualizations to further promote and foster a data-driven culture. ‍Available data sources for a Gist visualization. Let’s walk through an example with data.world. After selecting data.world as a source and logging in to the platform, Gist will import all available projects and their respective data tables (shown below). Select the desired project and dataset to start a new visualization! 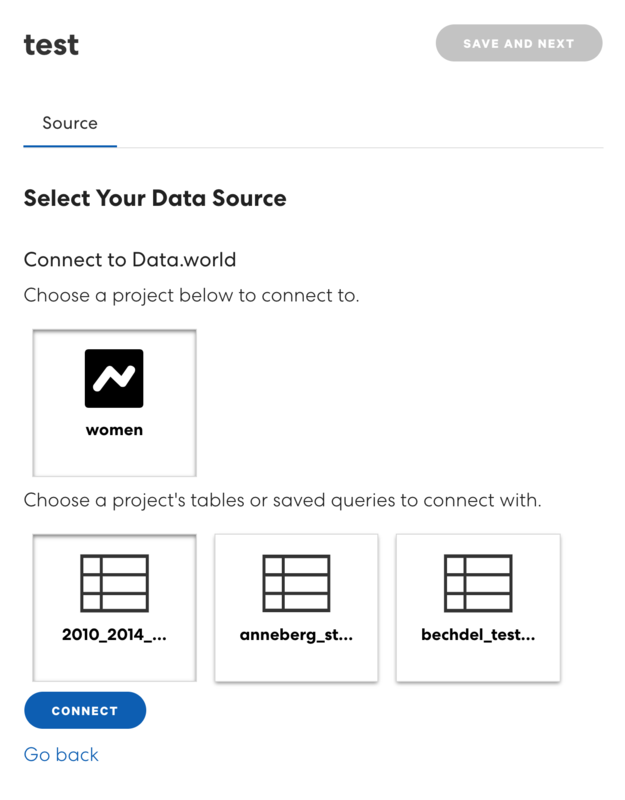 ‍Once data.world is connected to Gist, select the desired project and dataset for the visualization. Finish connecting the data.world project data source and save to start filtering your data and creating the visualization! 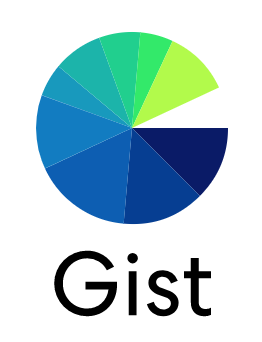 We hope that these new integrations will make Gist an even more powerful tool for teams looking to understand their data and make data-driven decisions.